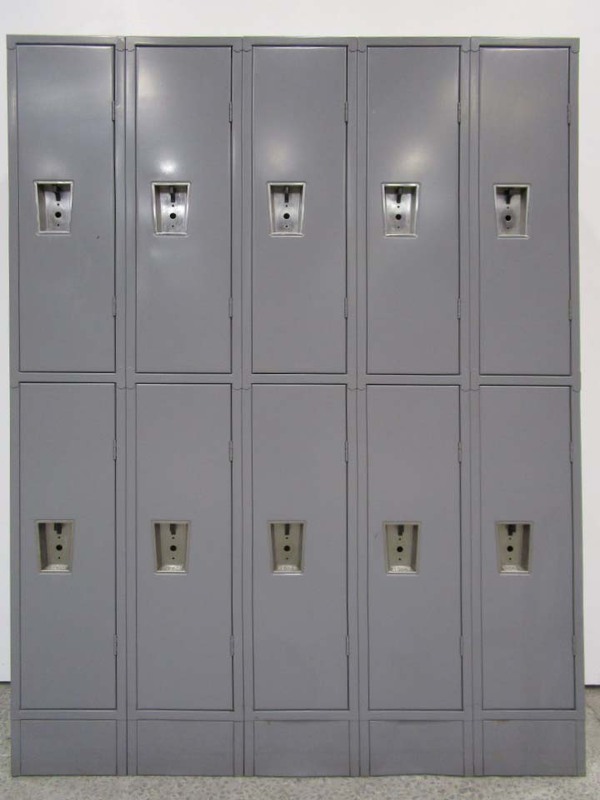 These Mudroom Storage Lockers are available on www.buyusedlockers.com where they have a huge selection to choose from if we need additional supplies. 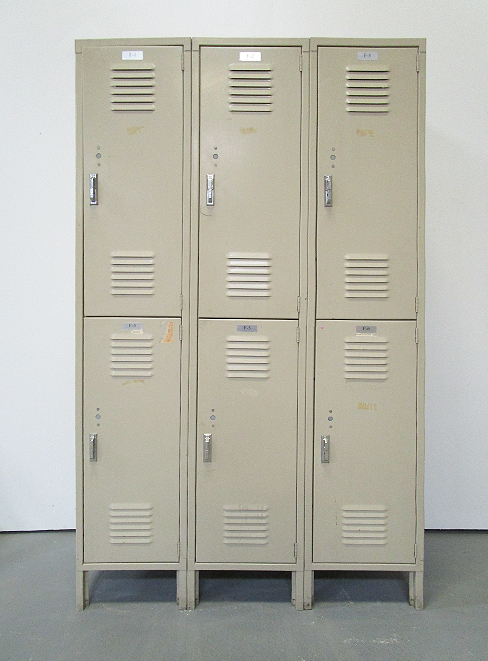 These dual purpose lockers are ideal for mudrooms and garages to help organize and tidy things up. The lower portion has a locking door to keep dangerous things out of the reach of children while the upper portion is open for quick and easy access. Many people use these in laundry rooms for as they look nice and are very versatile. 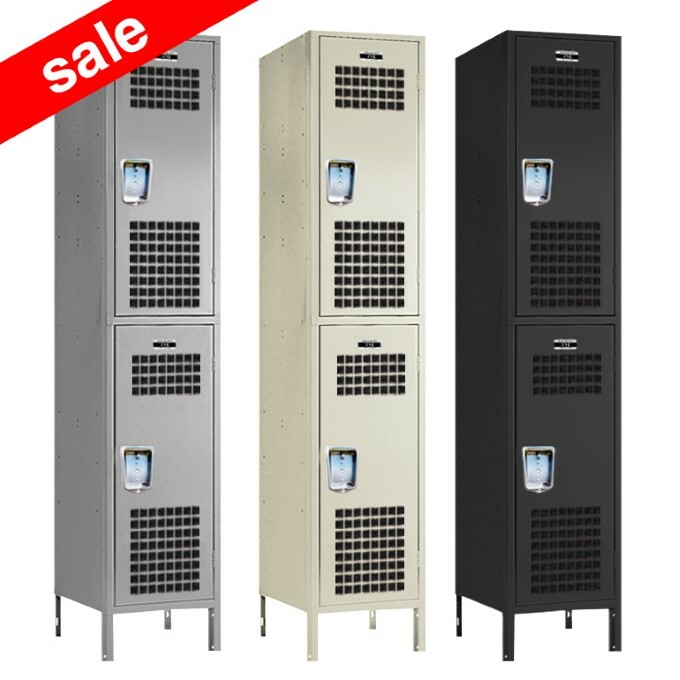 These used items are in very good, fully functioning condition and ship pre-assembled saving you time and money.